Spanish business vocabulary can be confusing and Google Translate doesn’t always give the real meaning. 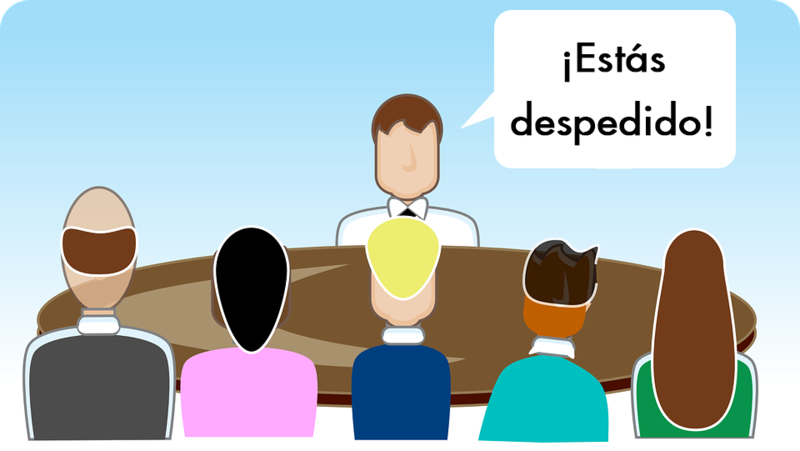 Getting Spanish vocabulary for human resource management correct is important because one word misinterpreted could lead to costly mistakes. We have all heard the anecdote of our friend who was “despedido” (a literal English translation is “to be fired”) and the English speakers who worried until they learned that with online translators “despedido” can be translated into both “to be fired” (despedir) and to “to say good bye to” (despedirse). Avoid embarrassment and learn business Spanish.